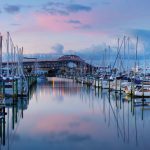 The 11 day Northern Wine Trail includes visits to wineries in Kumeu, Waiheke Island, Hawkes Bay and Martinborough, providing you with the opportunity to enjoy local wine specialities as well as compare the subtleties of regional variations along with amazing sightseeing en route. On arrival at Auckland airport, you will be personally met by our representative and transferred in an executive sedan to your accommodation. The afternoon is yours to relax or to explore the ‘City of Sails’. 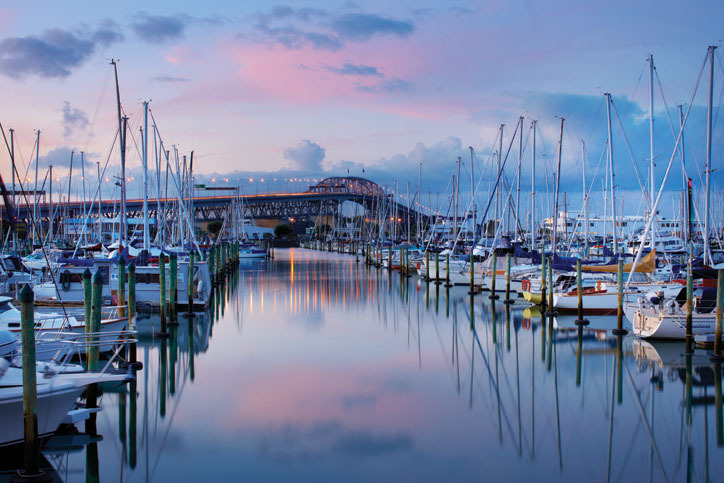 Make your way to the Auckland ferry terminal and board your ferry at Downtown Auckland Ferry Terminal for a pleasant cruise through the Hauraki Gulf to Waiheke Island. You’ll enjoy a day of wine and olive tasting at three vineyards and an olive grove, plus have the chance to indulge in locally produced foods such as mouth watering preserves and world class olive oils. Tour includes a light lunch at Stonyridge Vineyard. The wineries of Kumeu date back to the 1930s when wine families of Croatian origin established winemaking in the area. These families are still living and working in the area today, making some of New Zealand’s most renowned wines. These vineyards contrast with the spectacular coastal scenery of the area. Your first tasting is at award winning Soljans Vineyard. By skilfully marrying traditional with modern techniques, they produce stylish, richly flavoured wines. 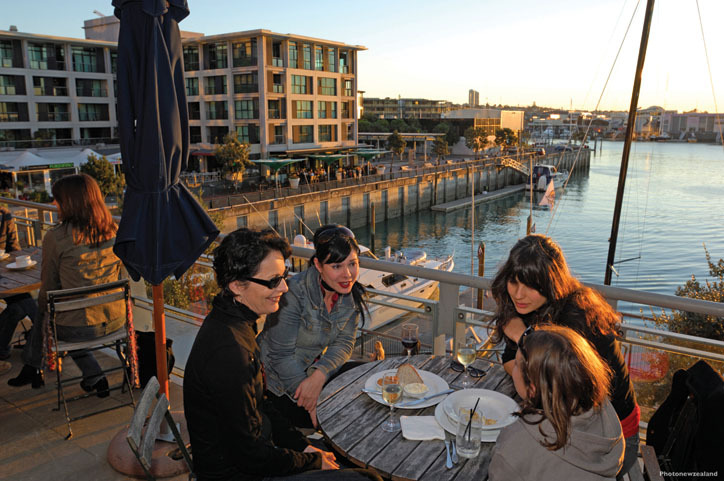 Enjoy lunch at Soljans Winery restaurant which has been built with sunshine in mind and serves Mediterranean-style food with a New Zealand twist, showcasing fresh seasonal produce from around the region. Next to tempt the taste buds is Coopers Creek who offer an extensive range of wines for every unique taste and occasion. 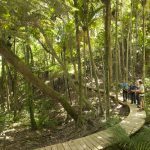 Your journey then takes you to one of the few mainland gannet nesting sites in the world situated on the cliff-tops overlooking the Tasman Sea. Here you get a close-up of gannet behaviour without disturbing their environment. The views extend for miles along the wild, black, iron sand beach of Muriwai. Your final tasting is at West Brook Winery. The West Brook cellar door looks across an idyllic duck pond and terraced picnic area to row after row of vines. The wines reflect true varietal character and their unique regional origins. Please note: Gannets nesting from August – April and wineries included may change depending on the day of the week. 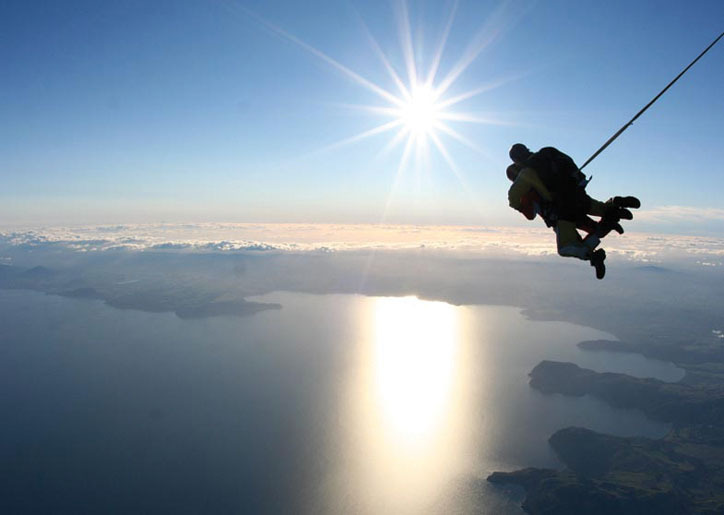 Collect your rental car this morning and head south to Taupo. 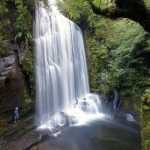 You might like to go via Waitomo and take a guided tour of the glowworm caves. 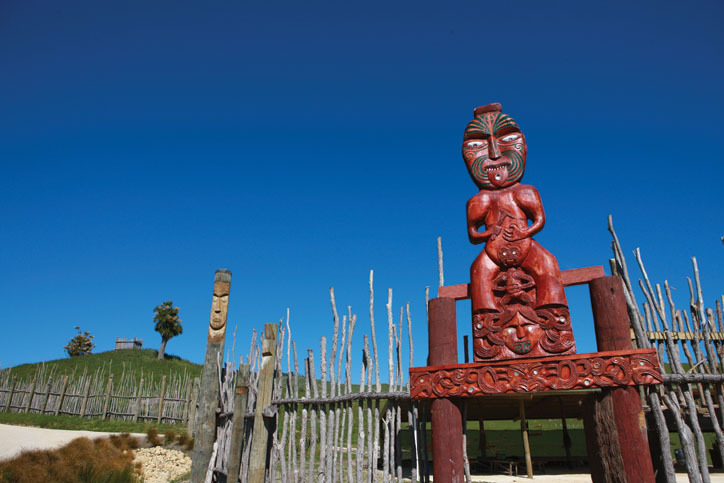 In Taupo, relax and enjoy the Scenic Cellars for wine-tasting and shopping. You may like to visit the River Vineyard and Restaurant at Tongariro River Estate for dinner. 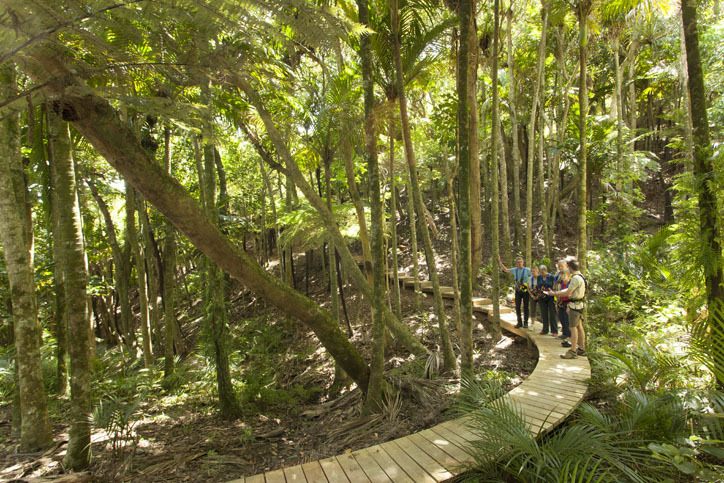 A complete action packed day highlighting the best Hawke’s Bay has to offer. Start the day in the picturesque Esk Valley Region. 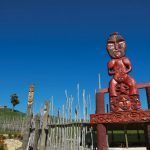 Take a full behind the scenes tour of Church Road winery, the Tom McDonald Cellar and New Zealand’s only wine museum. Enjoy lunch with wine at the country’s oldest and grandest winery, the Mission Estate. After lunch visit one of Hawke’s Bay’s small boutique wineries and take another behind the scenes look at how wine evolves from the vine to the glass on a smaller scale. A great contrast to the larger production winery from the morning. 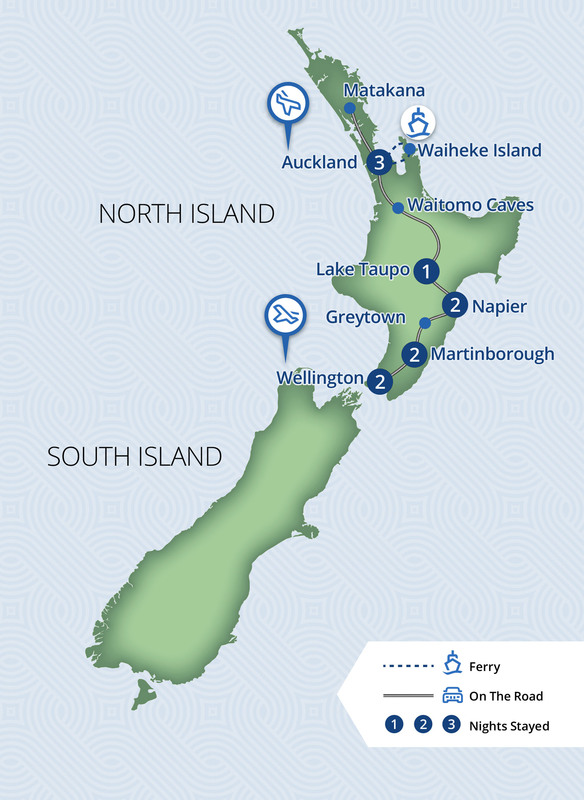 Today’s route has you driving through some of New Zealand’s rural heartland with a mixture of sheep, dairy and crop farming. You may like to visit the Tui Brewery at Mangatainoka – tour the brewery and taste a selection of ales. This unique and exclusive wine tour takes you behind the scenes, often where the general public can’t access. Your friendly, knowledgeable wine tour host, Jill Fraser, will ensure your day is pleasurable and enlightening. 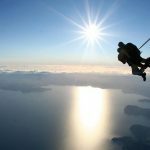 Climb up and over the Rimutaka Range with great views in every direction. Once the mountains are behind you, it’s easy driving for the rest of your journey. 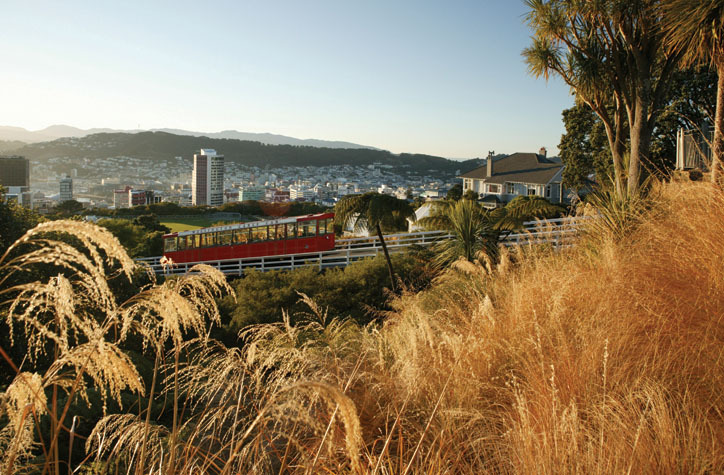 You’ll wind through the picturesque Hutt Valley then a fast moving motorway will whisk you towards the city. You may like to take a detour to Wharekauhau, one of New Zealand’s most exclusive lodges, for lunch (contact your consultant for this option). This mouth-watering culinary experience concludes with a delicious, light, three course tasting lunch with matched New Zealand wines at a top Wellington restaurant. 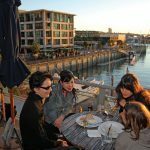 Over a relaxed 4 hour walking gourmet tour around Wellington’s best food places, your personal guide will introduce you to new and favourite flavours. 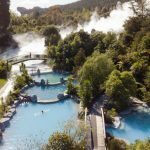 Tour content can vary seasonally, and you may visit a boutique coffee roaster and stylish cafe, renowned specialist fresh produce and gourmet food stores, as well as a unique contemporary chocolatier. Sadly, your holiday is at an end and you deliver your car back to the rental car depot at Wellington airport today for your onward flight. Here, we bid you a fond farewell and hope you leave with many happy memories of your stay in Aotearoa, New Zealand. There are 4 reviews of this tour from past clients of Relaxing Journeys, averaging 4.8 out of 5. Everything was in place and waiting for us as expected, at every step of the tour. The quality of the accommodation was great and the breakfasts provided at each location were typically outstanding. 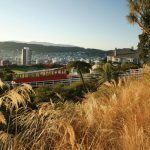 The planning and preparation made by Relaxing Journeys was very evident throughout, especially with the activities we added - the Gourmet Walking Tour in Wellington was exceptional. Tour was excellent with a great variety of experiences. Car rental was easy and we found our way without any problems. It was great to have pre-booked tours of the wine regions and not have to worry about choosing wineries to visit or drive. Accommodation was excellent but there was a bit of discrepancy in the rooms size and standard allocated to each of us which was odd. Overall, the trip and plan layout was great. Toni was very helpful in customizing the tour and good at responding in a timely manner to our questions. The route, plan & paperwork made it easy. The food and wine portion as part of the tour was excellent. The Hawthorne House and Kershaw House were amazing and the hosts made the visit to their properties special. The Nav system giving background and history of New Zealand was also nice. Athough several times it asked for a specific part of town as part of the requirement getting us turned around a couple of times. 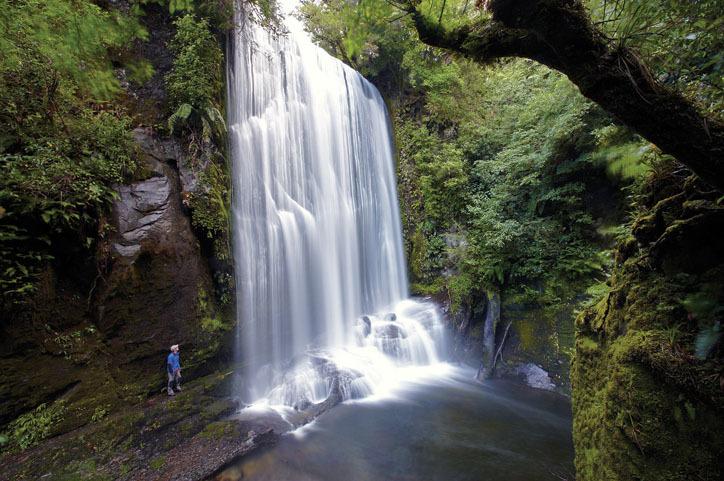 We recommend Relaxing Journeys to help plan your visit to New Zealand. There were some really exceptional experiences on this tour. Just to name two would be the stay at Hawthorne House in Hastings and the winery (Craggy Ridge) that the proprietor sent us to for dinner. The walking tour in Wellington was also outstanding with many great stops along the way (not to mention the food consumed and an great guide). 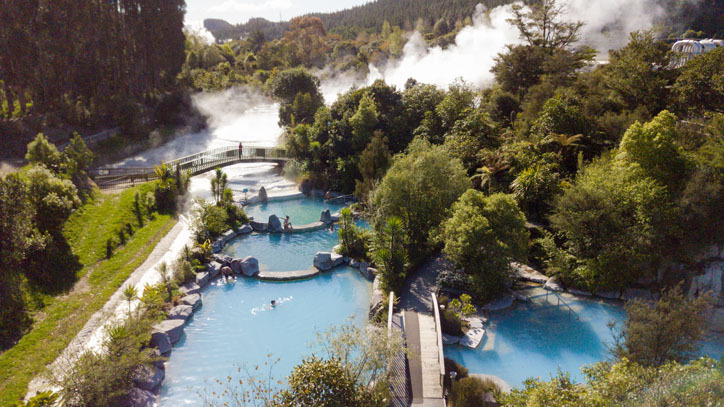 Can't wait to come back and try the South Island.